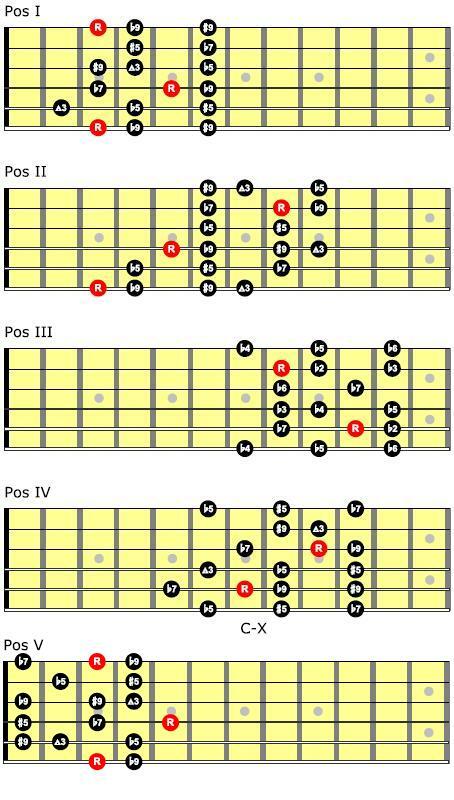 Read More about Harmonic minor scale harmony! 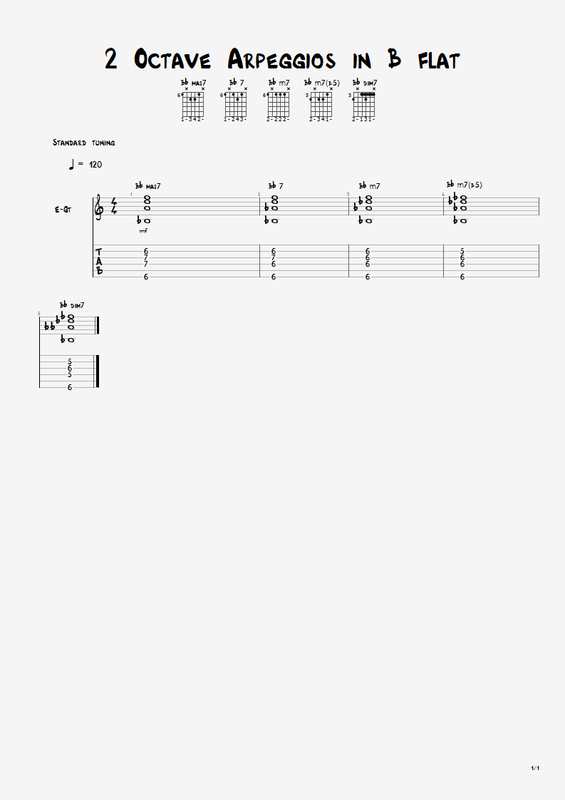 Read More about Lydian Mode on Guitar! 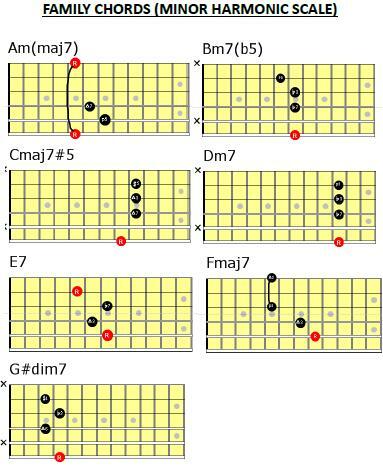 Hey guys, Here´s a cool scale that every fusion and jazz player should know! Read More about Altered Dominant Scale! Major Scale Shapes by Rob! 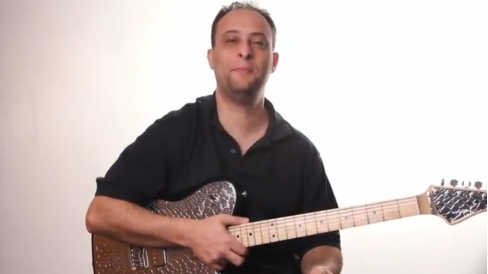 Hey guys, This is Rob Compagna with another cool guitar lesson… Today he will teach you the basic major scale shapes for guitar improvisation! Hope you enjoy it! 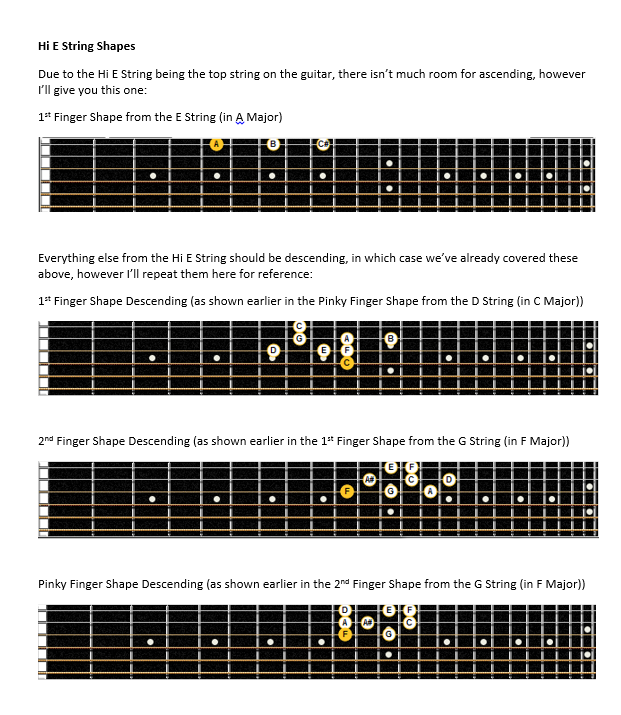 Read More about Major Scale Shapes by Rob! 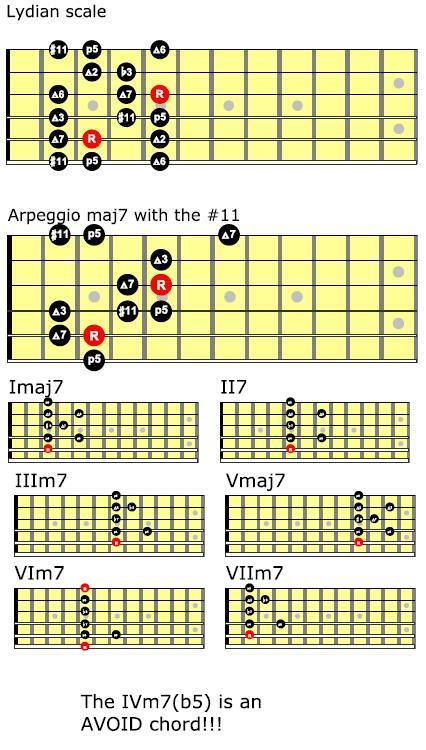 Read More about 2 Octaves Diatonic Arpeggios!